BLOWOUT SALE! 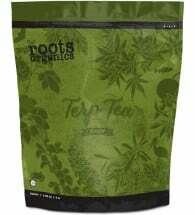 Bigger roots = bigger yields! 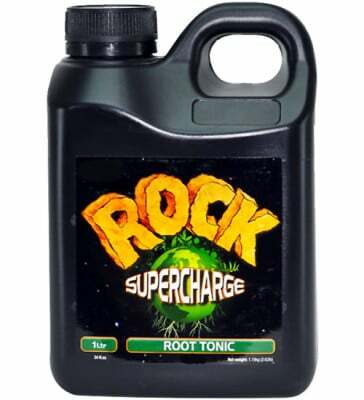 Rock Supercharge Root Tonic is specially formulated to dramatically increase root mass and improve stress tolerance in your favorite plants. 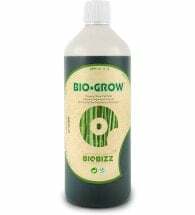 Contains a potent blend of phosphorus (10%) and potassium (12%) to ensure a strong foundation for ALL fast-growing crops to thrive. 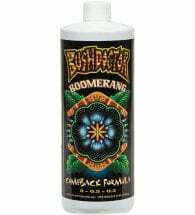 Use to prevent plant sickness and root disease too! Easy to use. 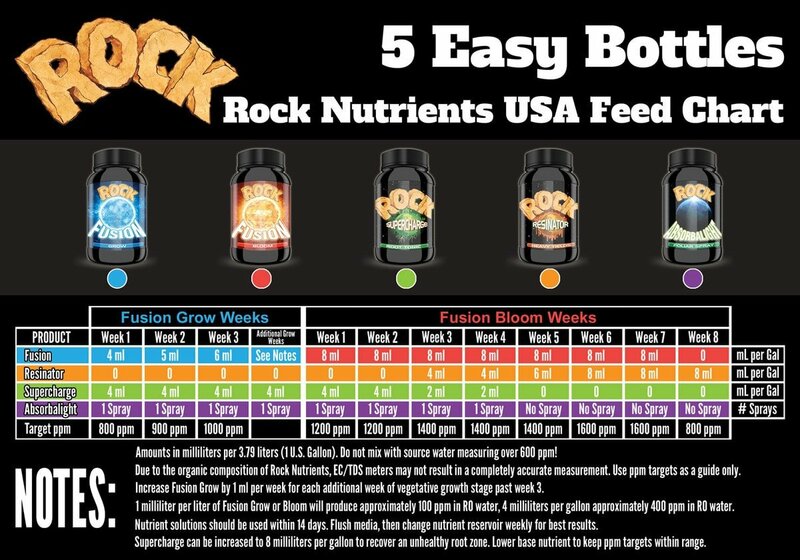 Just add 4-8 ml per gallon throughout the entire growth and bloom cycle. Repeat with each solution change through harvest.